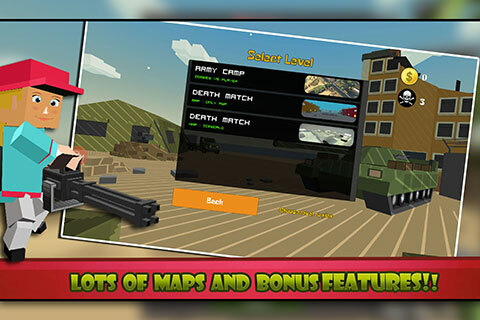 Pixel Gun 3D MMO PIXEL SHOOTER GAME Unity Template is launched for Source Code Sale exclusively on AppnGameReskin. 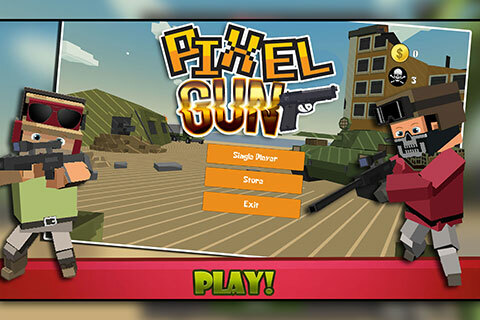 Pixel Gun 3D Source code includes both iOS & Android Versions. 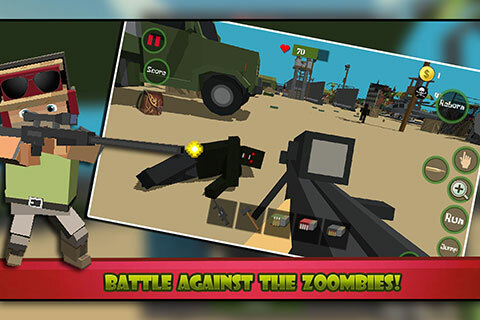 Buy this exclusive template today & launch your own Pixel Gun 3D Style Game on Play Store & iTunes. Game has great earning potential in just 2 weeks of launch we gain 1000 plus Organic Downloads and high revenue from Admob Ads. I have not done any marketing to get downloads, just get best ASO for your Game and enjoy daily earnings with investment of $149. 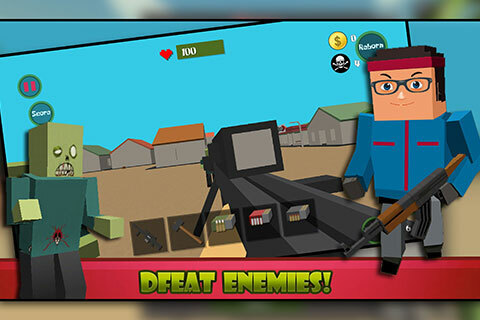 Enjoy this epic adventure as a Pixel Gun Sniper who is trying to protect his camp in order to avoid a Enemy invasion. You will spawn with just one sniper and limited MMO. It is up to you to make your way to the weapon supply to load up on ammunition. Be ready at all time because more & more enemies are coming to attack! Fight against your friends and find out who is better! Leaderboard for iOS & Android is integrated, play against your friends. You have store to buy items. We have spent more than 300 Development hours to develop this template and selling it at very low price to given benefit to our buyers. 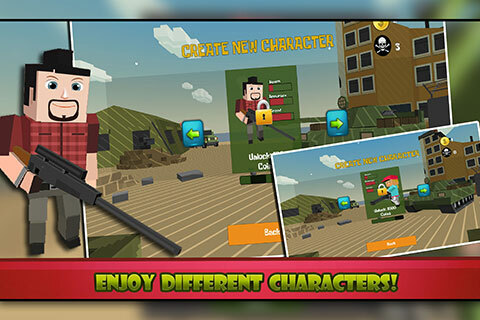 This is one of the best Pixel Gun 3D Shooting Game Template available on very low price. Template is very easy to customize, follow the documentation guide included with source code purchase to reskin. We have fast & friendly customer support and will assist you throughout your App reskinning process. For any issues after purchase just leave comments on product page and we will get back to you to provide assistance. Hey the file I received doesn’t have all the assets in it? it has some random images saying “Sarmarco Tech” .. Can you send me the proper files? Thank you so much for payment. Your order is already confirmed. Developer of the game has used watermarked assets in the game so you cannot use those assets. You have purchased source code license and you need to redesign /create all graphics from scratch to avoid any copyrights issue.